**With approved credit. Terms may vary. Monthly payments are only estimates derived from the vehicle price with a 72 month term, 5.0% interest and 20% downpayment. 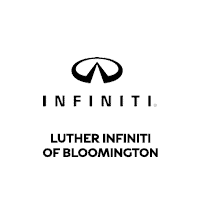 Luther INFINITI of Bloomington	44.8581047, -93.2991941.